Snazzy clear finish to this third party controller that sticks to the original layout of the Super Famicom pad. Brand new. Third party. 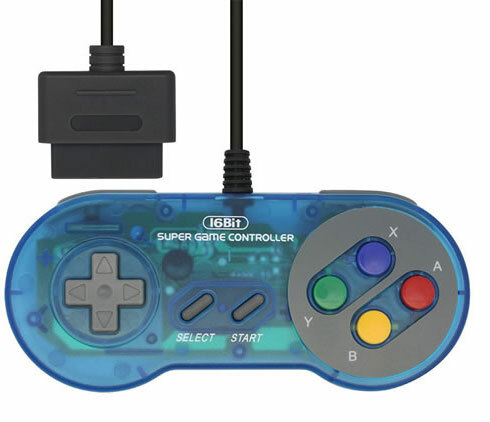 Compatible with the Super Famicom and Super Famicom Compact.